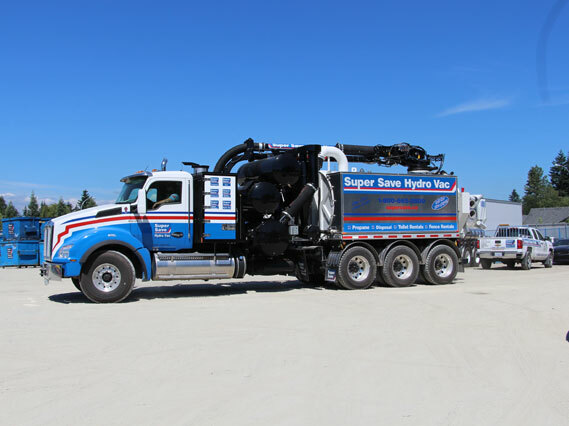 In today’s climate of safety awareness and environmental consciousness, hydro-excavation is quickly becoming a method of choice in the construction industry. 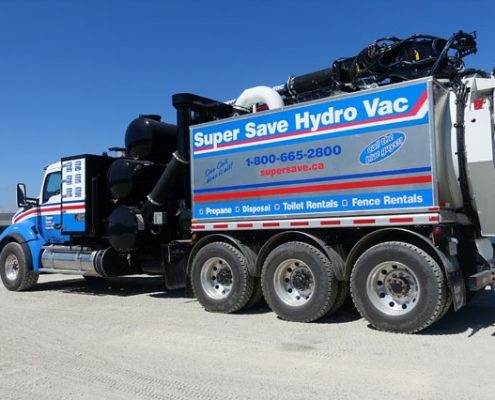 It is the latest technology. 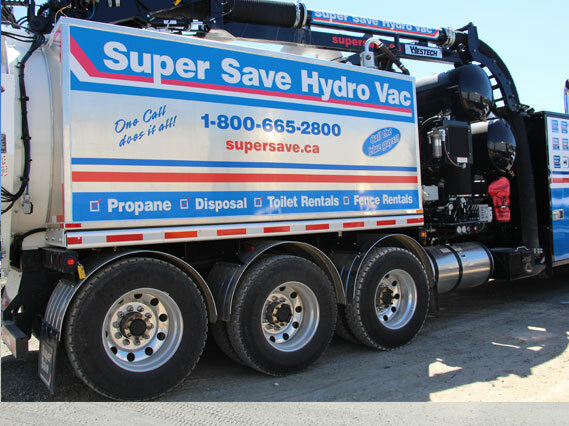 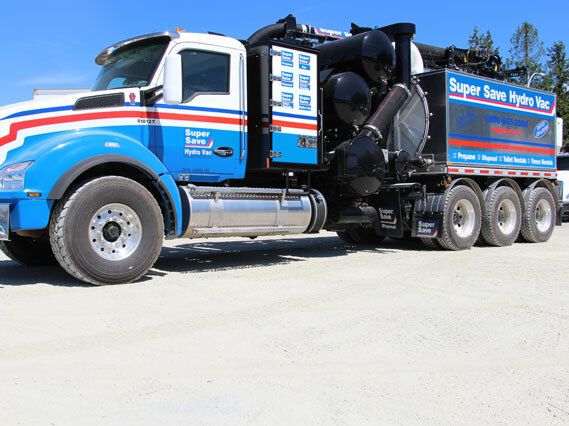 Super Save’s hydrovac trucks are the safe, non-destructive alternative to digging. 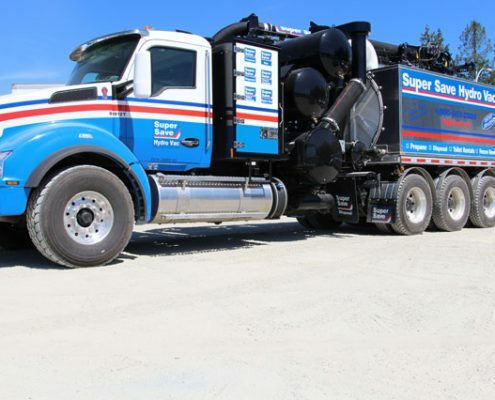 It is a 100% intrinsically safe system for uncovering and exposing the threat from buried services and a flexible option for removing material from awkward or sensitive areas leaving buried utilities, plant and equipment intact and un-damaged. 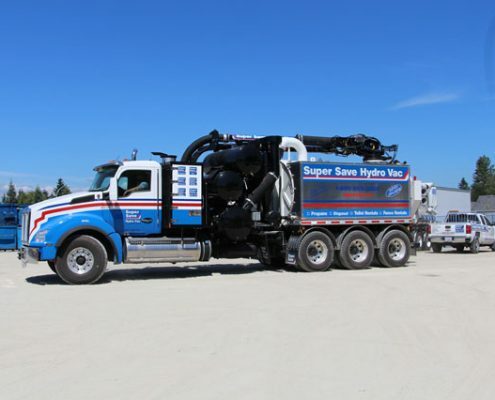 The system is also 50% to 100% faster than traditional hand digging. 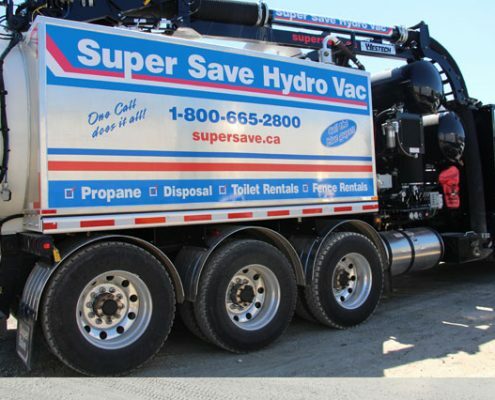 Bottom line, using the Super Save hydrovac truck will get the job done safely, efficiently and cost-effectively the first time. 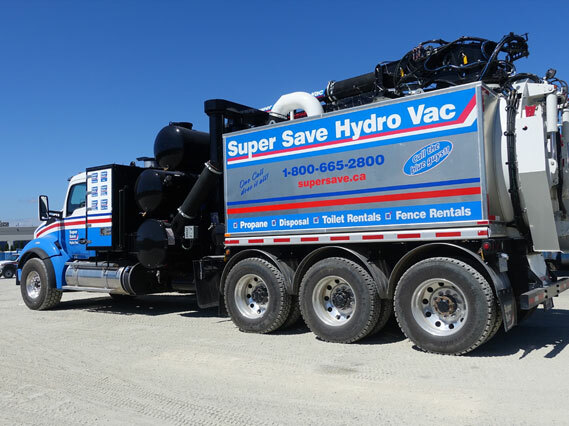 Hydrovac trucks offer safe excavation that reduces the chance of accidents that could result in financial damages and injuries.